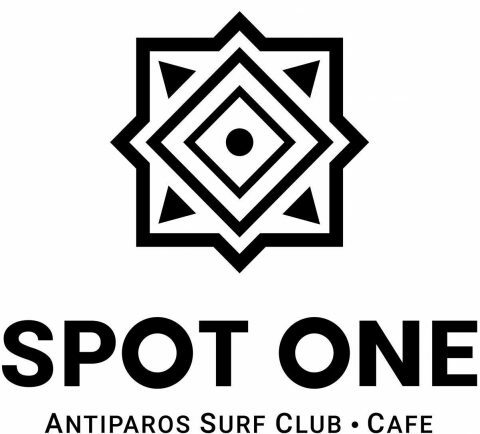 Spot One Surf Club operates at 1st Psaralyki Beach, offering Windsurfing, Kayaking, Stand Up Paddling (S.U.P.) and S.U.P. Yoga & Fitness experiences at one of the best spots in Greece! Windsurfing is a fun and exciting sport and our experienced instructors, who will always be next to you, will teach and guide you at every step in order to fall in love with it! Stand Up Paddling is the best workout for your body, while giving you the feeling of walking on water! The best way to enjoy the crystal clear, flat waters and outstanding coastline landscapes, is on a paddle board! Since it does not require any major skill except being able to paddle and to swim, it can be done by anyone including children; it’s super fun and easy ! S.U.P. Yoga & Fitness provide an excellent workout for the whole body, while enjoying the relaxing energy of the water and the feeling of balancing yourself between the sea and the sky!! Kayaking is great upper body activity, that puts you right in the center of nature!